Attorney Profiles | Hill & Hill, P.C. | Houston Texas	| The Law Office of Hill & Hill, P.C. I am Marcus Hill, Houston property lawyer with more than 30 years of experience. I provide efficient solutions for eminent domain, condemnation, construction law and property tax matters. Celebrating 50 Years as a Law Firm! My father founded this law firm in the early 1960s. After being admitted to practice law in 1980, I started immediately with my father’s firm. It had a different name at the time, but throughout the history of this firm, I have kept the same focus on client service and efficient results. I was admitted to practice in Texas in 1980, and to the U.S. District Court for the Southern District of Texas and the U.S. Courts of Appeals for the 5th and 11th Circuits in 1981. Call 713-688-6318 or contact me online to schedule a free initial consultation. Hill & Hill, P.C. 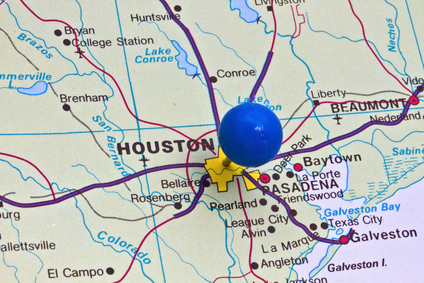 Law Firm, represents clients in the Harris County, Montgomery County, Fort Bend County, Brazoria County and Galveston County cities of Houston, Sugar Land, Brazoria, Pearland, Conroe, The Woodlands, Katy, Richmond, Rosenberg, Tomball, Galveston, Friendswood, Pasadena, League City, Baytown, Beaumont, Kingwood, Bryan, College Station, Huntsville and Livingston, Texas.